We all want to enjoy the summer months but the question is WILL YOU? Are you taking the time to set an intention for a relaxing summer and putting your attention on planning the fun, freedom and joy? 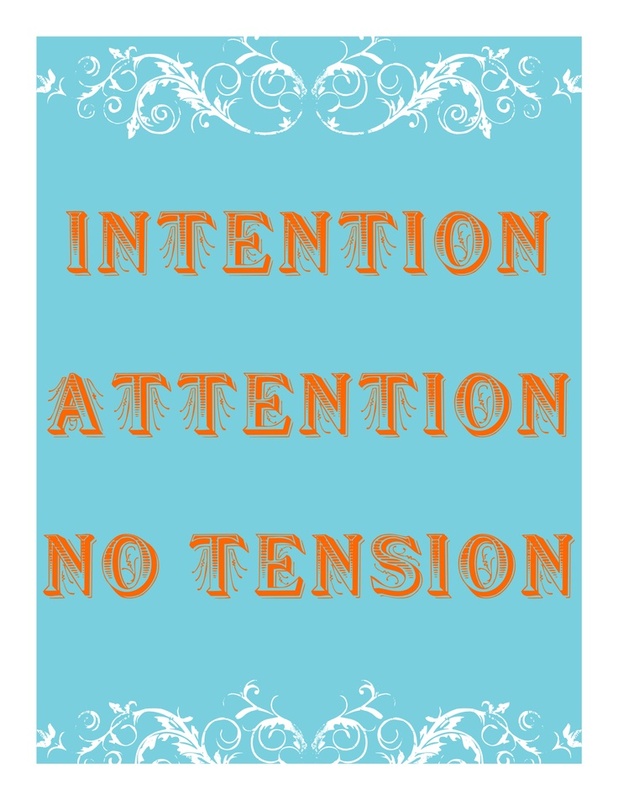 A great method for creating good things is Bill Levacy’s success formula: Intention, Attention, No Tension. Step one is to set an intention. What do you want to happen this summer? What is the essence of summer living for you? Next, Step two, put your attention on it. Analyze, Strategize and Take Action on these wishes. Make the phone calls, book your reservations, think about daily trips and activities. Last but not least, No Tension. See what comes your way. No push, just ease. Sometimes the best stuff comes when we are in the flow and at peace. What does Summer Living look like to you? Read a magazine…look at the photos…what sparks your interest? What will your work/play balance be? More play allows creative thinking to occur and your work will benefit from this too. Who will be by your side this summer? A week away with family? Friends? Barbeques in the backyard? Campfires by a lake with those you love? What actions can you take this summer to support achieving your goals for your life? How can this summer strengthen your family ties? At the end of this summer, what do you want to be able to say? What memories do you want to be able to create? Summer …..and the living is easy. Take the time to make your dream summer come true.